Paula Digby talks about readmission vs new admission in the inpatient rehab setting with a case involving rhabdomyolisis and meningitis. Then she explains proper documentation of chronic diagnoses for Evaluation & Management encounters. Finally, in two questions from IRF, Ms Digby describes the decision process for IGC selection in a case involving brain neoplasm and brain hemorrhage and then describes the different rules for the IRF-PAI and the UB-04 when it comes to diagnoses recognized or arising on the final day (or the day before that) in rehab. Congratulations to today’s winner, Lois in Kansas! 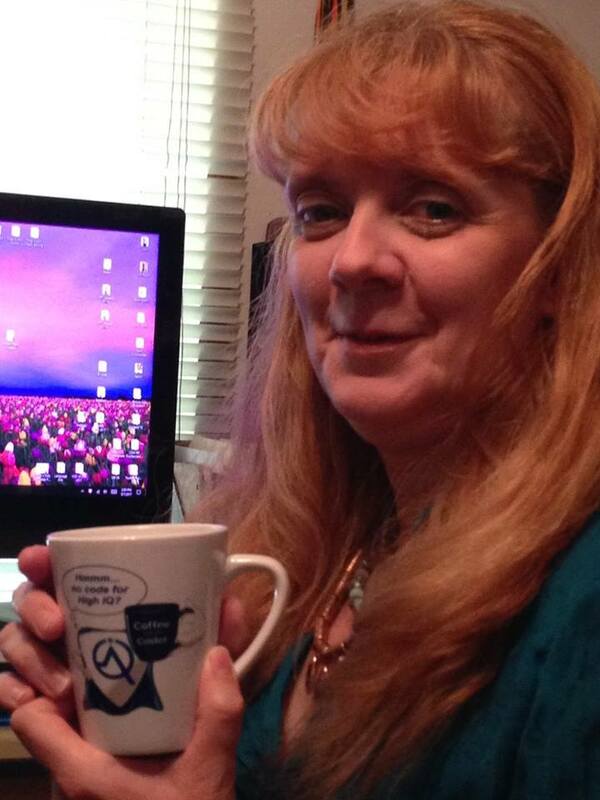 This “mug shot” is our amazing Audio Engineer, Trish.